Audio	 May 7, 2016 0 comments on "(Untitled)"
Tens of millions of ash lost. in two or four years. 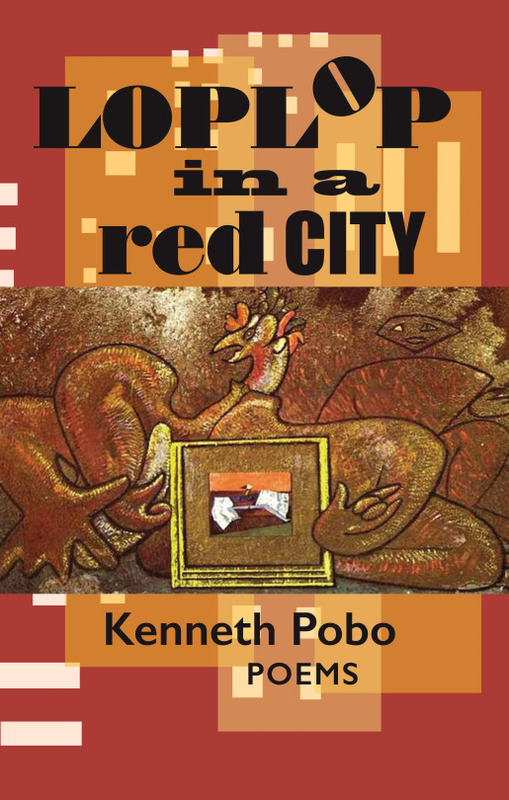 Kenneth Pobo had three new books in 2015: When The Light Turns Green (Spruce Alley Press), Bend of Quiet (Blue Light Press), and Booking Rooms in the Kuiper Belt (Urban Farmhouse Press). 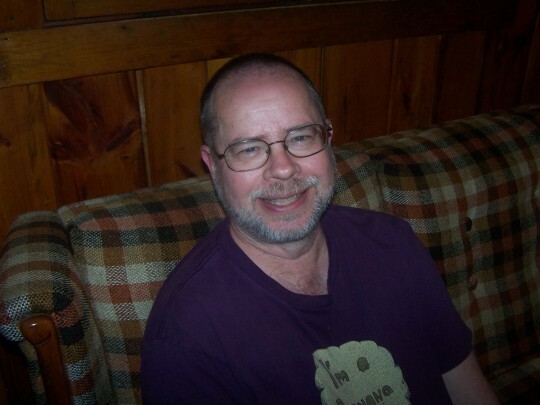 He teaches creative writing and English at Widener University. He gardens, is somewhat of an authority on Tommy James and the Shondells, and plans to read Hardy’s Return of the Native this June. Video	 June 21, 2014 0 comments on "(Untitled)"